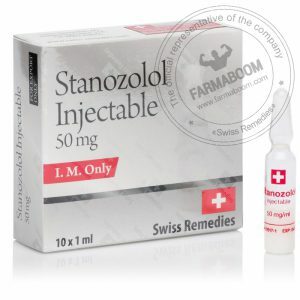 STANOZOLOL is an oral androgen derived from dihydrotestosterone. 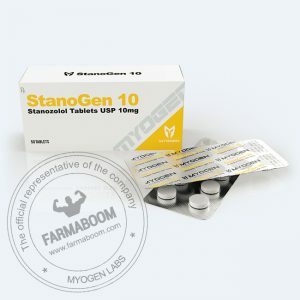 Stanozolol 10 acts on androgen receptors to promote anabolism through increased nitrogen retention and protein synthesis in muscle tissue. 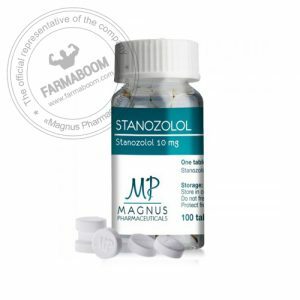 Stanozolol 10 is a strong anabolic substance with androgenic action. 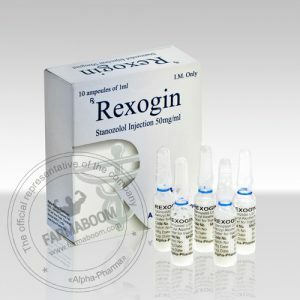 Stanozolol does not convert to estrogen and therefore does not produce typical estrogen mediated side effects such as water retention. 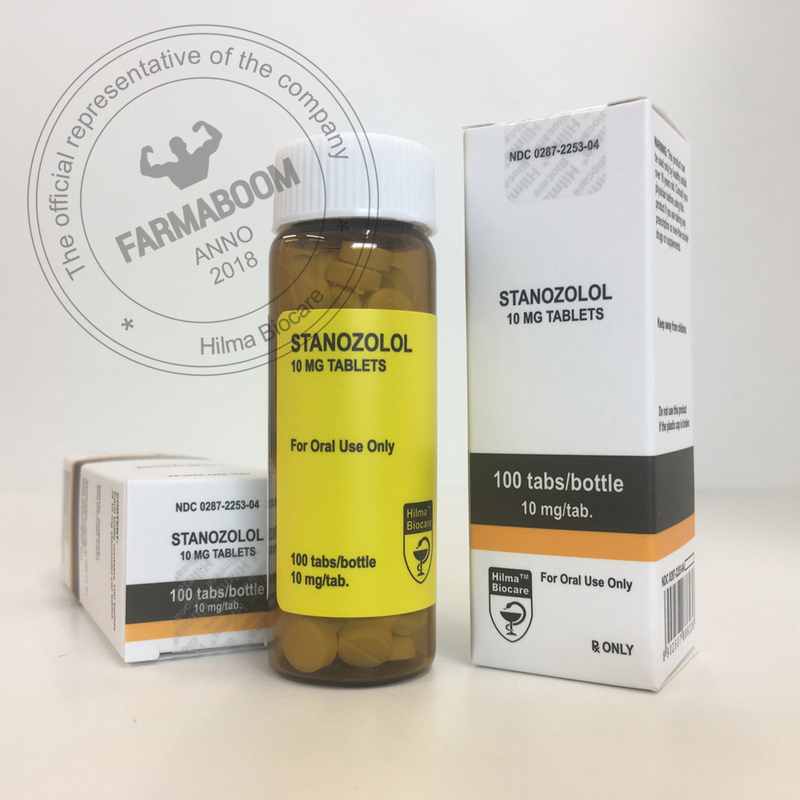 Stanozolol has a large oral bioavailability, due to a C17 a-alkylation which allows the hormone to survive first pass liver metabolism. 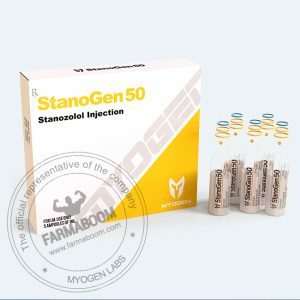 Stanozolol reduces SHBG increasing free testosterone levels. CAS number: 10418-03-8. Dosation: 100 tabs/bottle. The package has been changed. Pretty much everything written thus far about Stanozolol injectable was also attributed also to the oral form. It was often said that the oral form is less effective than the injectable. In truth, it was usually due to dosages, and this in turn was due to price. Athletes usually administered a lower dosage orally because it seemed like 25 pills daily was mega dosing. In my personal opinion this was true to a point. Oral use of any 17-alfa-alkylated steroid is hard on the liver. This is because it is difficult for the liver to deactivate these modified testosterone and derivatives. Let me make it clear. Milligram for milligram oral administration of Stanozolol was reported significantly more potent than the injection product (but it is more liver toxic). Oral dosages were commonly broken into 2-3 daily dosages to maintain circulatory androgen elevation. An effective reported daily oral dosage for women was 10-15mg and for men 20-30. However, this listed male dosage was not as effective (or as toxic) as the 30-50mg daily dose range. 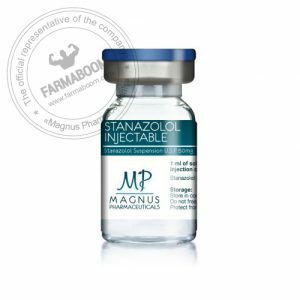 Male athletes reported the practice of stacking 40-50mg of Stanozolol daily with 300-400mg weekly of a nandrolone provided significant lean muscle tissue augmentation with good post-cycle retention. For “bulking” purposes many reported the use of this drug with a testosterone at an average reported dosage of 200-600mg weekly resulted in amazing strength and weight gains” and improved post-cycle lean mass retention. Women athletes commonly reported the use of Stanozolol at a dosage of 10-25mg daily with 50-100mg of a nandrolone weekly resulted in a rapid increase in quality lean mass tissue with low water retention and rare virilizing negative side effects.